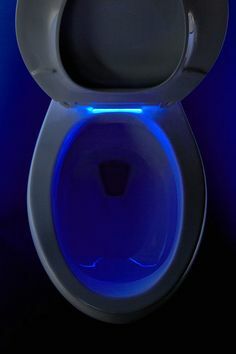 Not much thought is usually given to a bathroom toilet unless you’ve owned one that you don’t like! Believe it or not, there are quite a few options, but it’s fairly easy to choose one for your space. First, let’s talk about the types; one piece, two piece or floating. One piece toilets include both the tank and bowl into one piece. 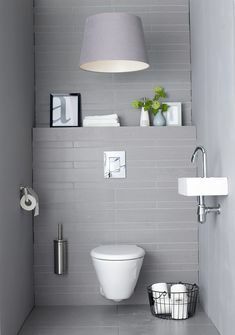 These are the most common type purchased because they are a bathroom space saver. 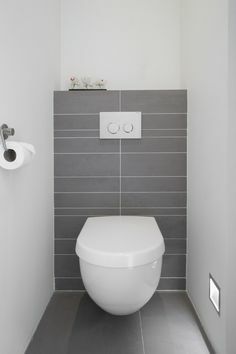 Two piece toilets are the opposite with the tank and bowl installed separately (bear in mind that two piece toilets are more easily installed by an individual due to the weight and easy of installation of each piece.) 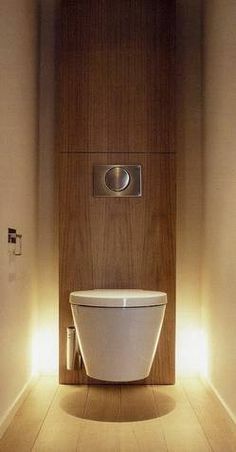 Then there are floating toilets where the tank and evacuation are actually hidden (recessed) into the wall and the bowl appears to float independantly on the wall. There’s also a bit of thought to be give to the bowl shapes; choose from round, elongated and compact elongated. 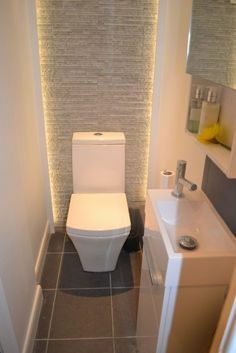 Round front bowls are the best choice for a children’s bathroom or in an extra bathroom installed in a basement as an extra toilet. 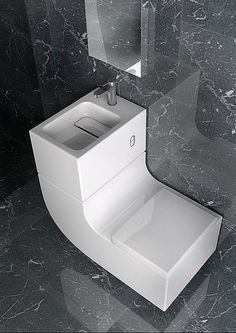 Compact elongated offer a seat that is a bit larger, but the entire toilet will fit in the same space as a round bowl. 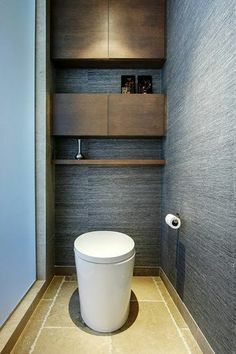 An elongated bowl is the most common choice for main bathrooms because they have added room and more comfort. 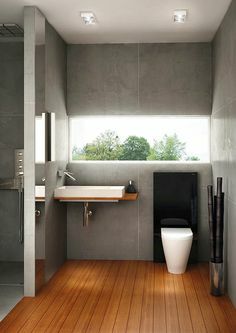 Whist toilets come in varying colors, white and eggshell remain the most common. 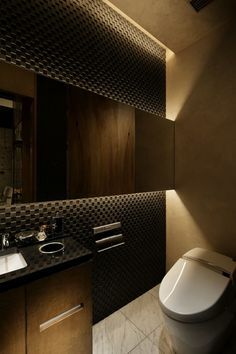 Whether or not you will need an experienced contractor to install your toilet will depend on the type of toilet, and the degree of your DIY experience. If in doubt, get a professional! 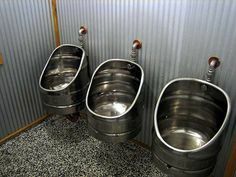 On this page of RenoCompare.com, review pictures of toilets that have been installed and replaced by other homeowners and contractors. Get ideas for your own project, or share a completed project of your own.